August 2016 If the message doesn't display, open it in browser. CHEF HAS CHOSEN HIS COLLECTION! Are you prepared to test your appliances in a professional kitchen? You don't need to! 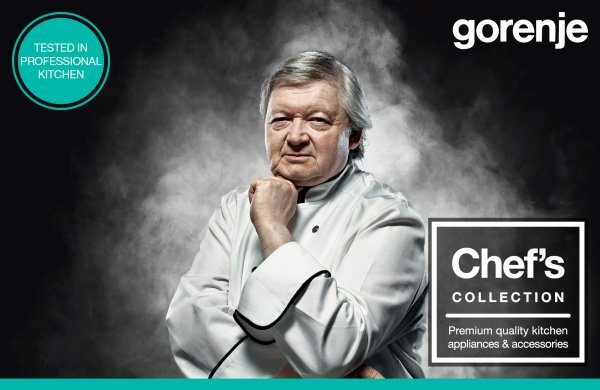 Multiple Michelin star chef Andrej Kuhar tested & approved blender, food processor, hand blender, cookware set and a wok as top quality kitchen must-haves! Such collection deserves a full communication support, check it out on the links below. Time to get creative! 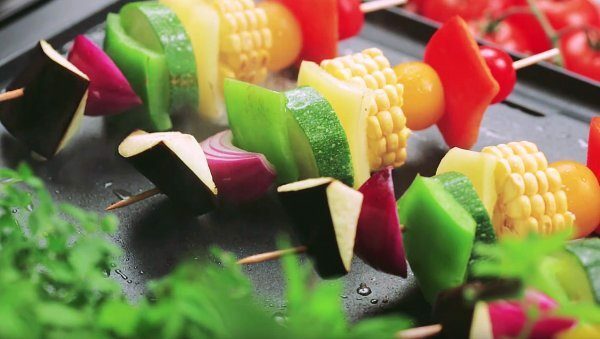 Try preparing these amazing rainbow skewers at home. No problem with table grill TG2514B. With its XXL grilling surface (37 x 27 cm), 6-level thermostat and grease drainage with removable tray, making such a multi-coloured snack is a breeze. 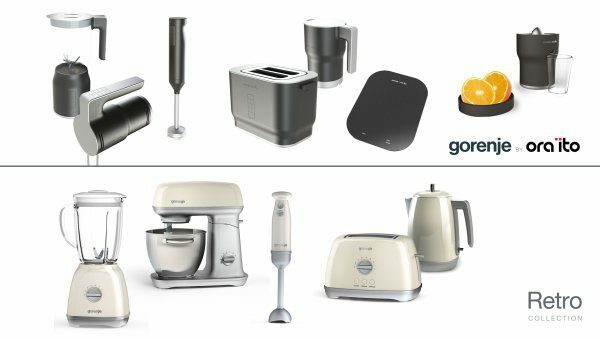 We are very excited to be a part of Gorenje IFA 2016. SDA will be presenting four collections at the fair, three of them will be presented to public for the first time. Next to renowned Vitaway and above mentioned Chef's collection, the stars will be ORA-ÏTO and RETRO collection, extensions of successful MDA series.